Description Goat Simulator offers you the latest generation of goat simulation! If you dreamed of being a goat, your dreams have finally become a reality! The game's rules ? 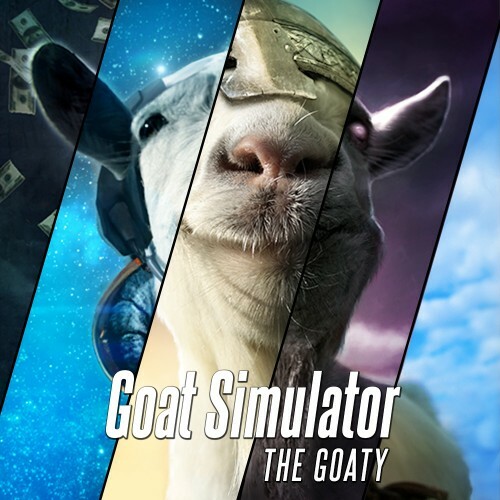 The only goal of Goat Simulator is to cause as much damage as possible by playing a goat.